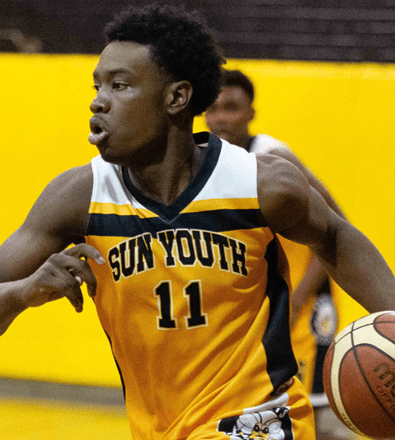 For Sun Youth basketball it was a bittersweet finals weekend. 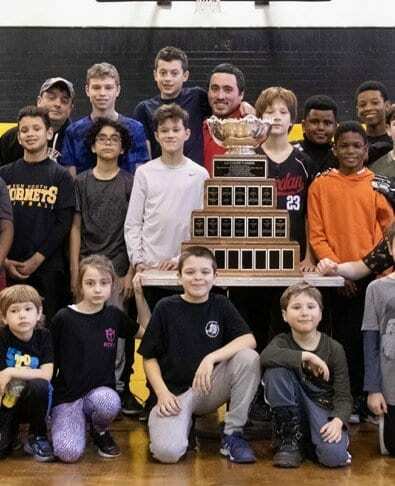 On one hand the Hornets Mini team won its second straight championship, a “Coach of the Year” award went to bantam head coach Rodney Skerritt, but on the other hand there were a few really heartbreaking losses. In addition to the Hornets Mini team winning back to back championships, it was their third win in four years with four straight final appearances. This solid base of young talent is very promising for the future of the program, and will surely pay dividends at the older levels of the program. Winning the championship this year was an uphill battle for the Mini team. 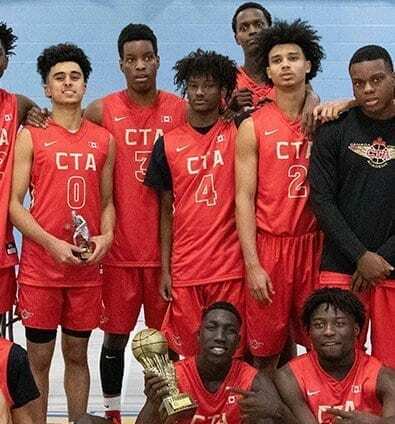 They played their cross town rivals the Park Ex Knights in finals who had beat them twice in the regular season and the game had major bragging rights on the line for both programs. The Hornets were able to edge out the Knights 65-64 thanks to great coaching and effort on the part of the players. The Hornets Bantam & Midget teams both lost in their semifinals and the Juvenile team fell to the LaSalle Leaders in a heartbreaking finals game 92-80 when they lead by 8 points at halftime. 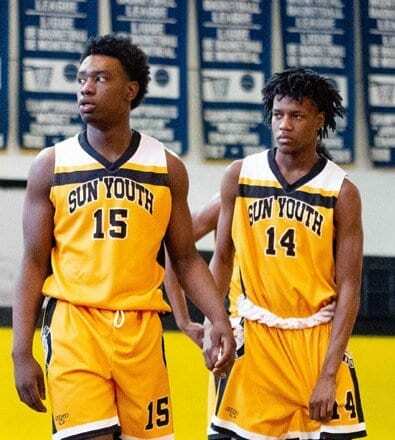 Sun Youth’s basketball program will now switch its focus to its summer AAU program which travels the US & Canada to play in tournaments that college recruiters attend. 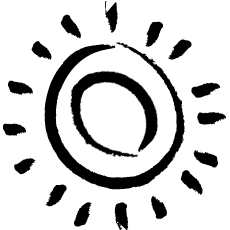 The goal at Sun Youth has always been to help the athletes get an education and if possible a scholarship. 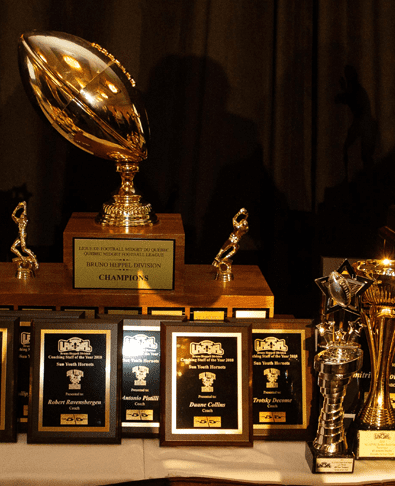 Through its sports programs Sun Youth has helped hundreds of youth go on to college & university and those who do go on are showcased on their Wall of Fame available on their website. 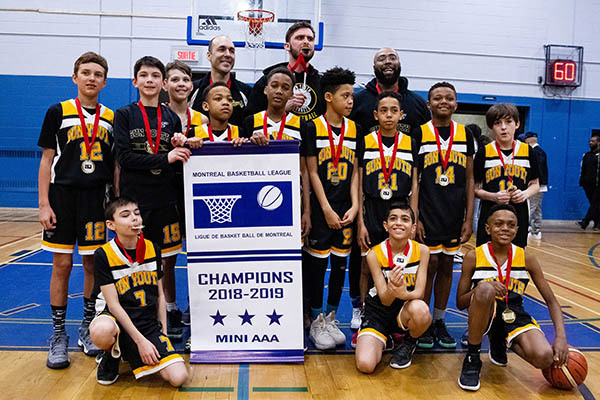 Sun Youth Hornets Mini AAA Team after winning the 2018-2019 MBL Championship.